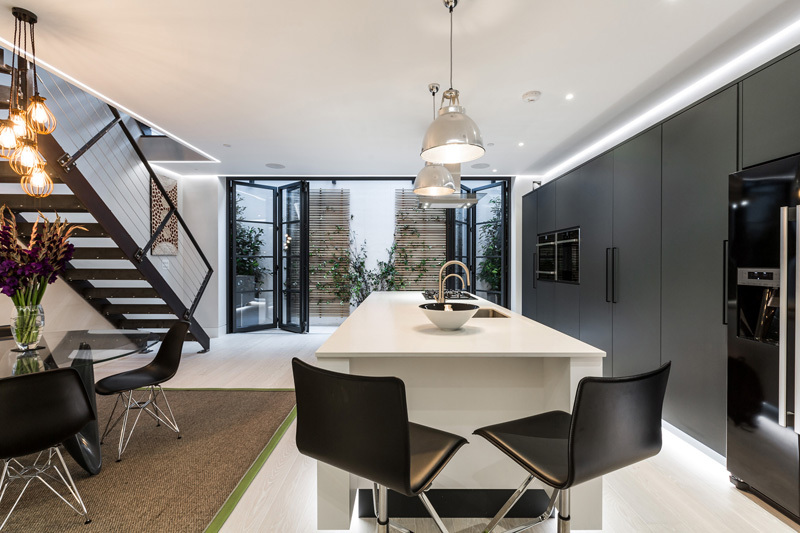 With soaring house prices and space at a premium, basement conversions are a neat solution for families who don’t want to have to compromise or relocate.‘Digdowns’ can be a fantastic way of generating extra space and transforming your home, but where to start? How do I know if my home is suitable for a basement conversion? 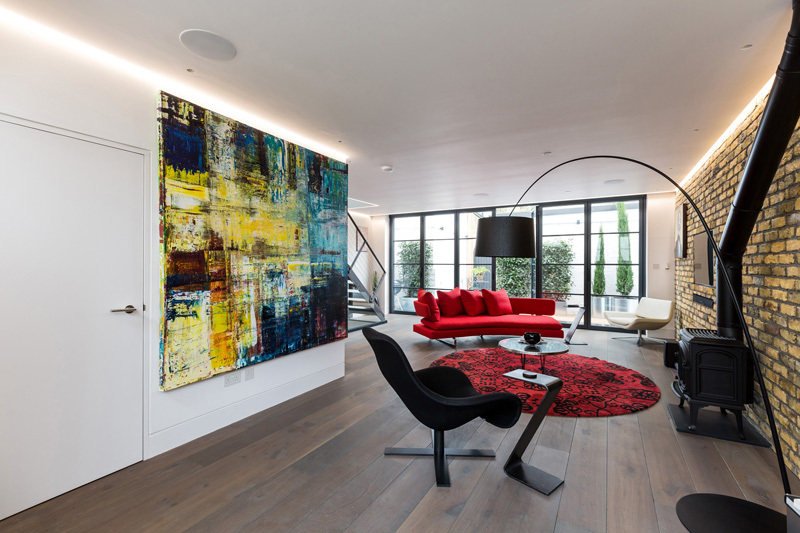 Most people don’t realise that you don’t need an existing cellar or basement space to be able to create your basement conversion. Even if your ground floor is made of concrete, this will not prevent the construction of a basement conversion. 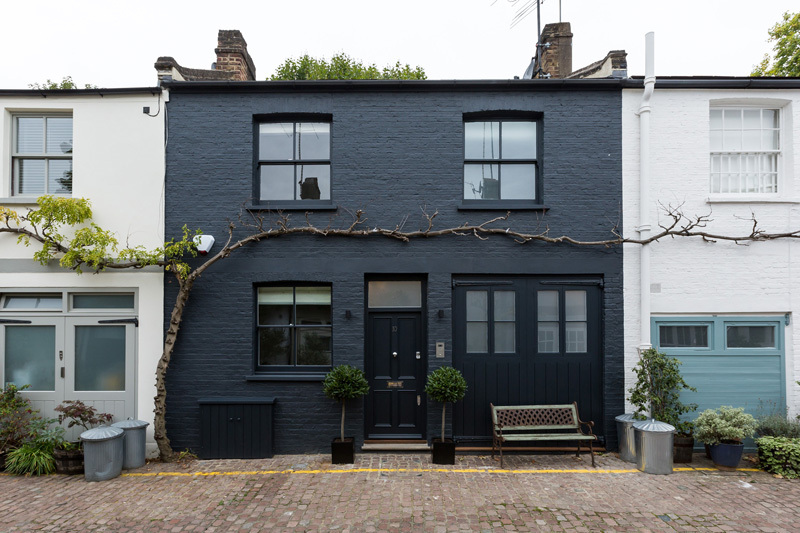 In most cases you will require planning permission, unless you are converting an existing residential basement, where the outside of the property is visibly not altered. It is very difficult for a local authority to find reasonable grounds for refuse the work if it does not significantly alter the buildings appearance. 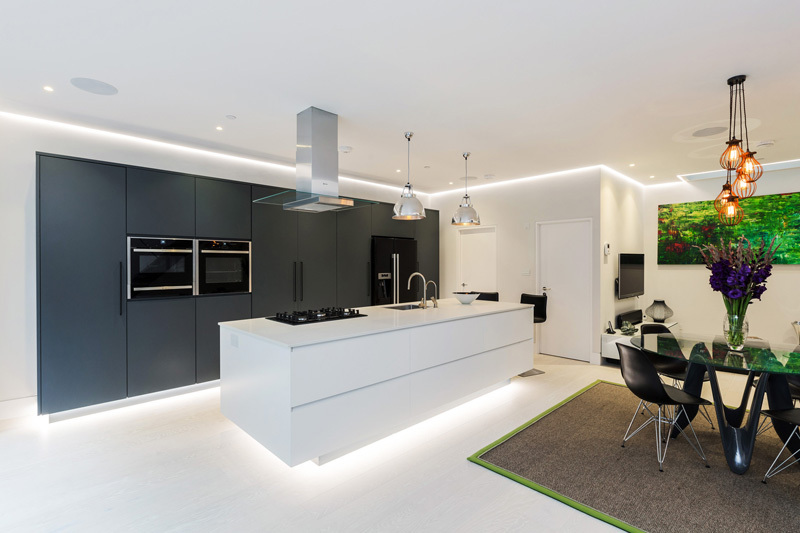 Converting an existing cellar beneath a dwelling from a storage area to a habitable space can be done within permitted development and does not necessarily require planning permission. Basement conversions in conservation areas and listed buildings will most certainly require planning permission. In most cases it is wise to check your local London boroughs planning guidelines or speak with a reputable basement contractor for advise. Do I need a party wall agreement in place? A party wall agreement will need to be in place between you and your neighbours for any excavations to be carried out near to a party wall e.g if beams are to bear into a party wall or if the wall is to be underpinned, extended or altered in any way. When assessing if Basement Conversion is viable you need to take into account local property values. It almost always makes financial sense to add lower ground floor space in high value areas. Subterranean kitchens and playrooms are popular, but it really depends upon your requirements. We’ve created everything from bedrooms and self-contained flats to cinemas and swimming pools. Being underground won’t it be dark? There are lots of clever ways to create light ensuring your new space feels airy and spacious. Light wells are a good source of natural light, whilst glazing from the floor above is a fantastic and modern way of lighting your space. If the basement is designed to be split level then it may be possible to get natural light into the area from windows above. Other décor tips include choosing glass staircases and doors to allow light to flow through your space, using natural, light colours and adding extra lamps and uplighters to make the space feel cosy. The duration of a basement conversion can vary dramatically depending on the size and scope of the work. On average it can take anywhere from a couple of months through to a year for more complex projects. 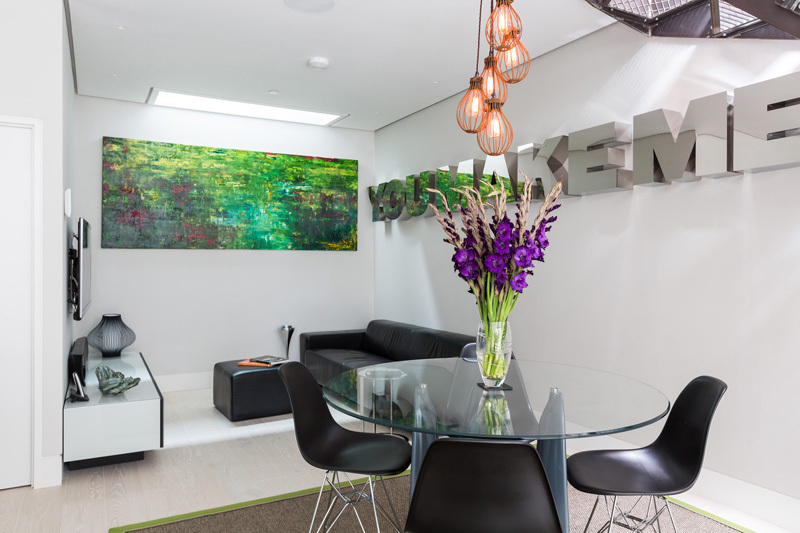 What is the average cost of a basement conversion? It depends upon the size and design of your conversion but assuming you opt for an average roof height of around 2.6m, for the structural dig and damp proofing, the average cost per sq metre is £2000.00 + VAT. Do I need to move out during construction of the basement? In most cases, you are able to remain at your property whilst the conversion is taking place. Some people however prefer to rent on a short-term basis whilst the heavy work is being carried out. 30 year manufacturer guarantee on Delta Membrane waterproofing systems.